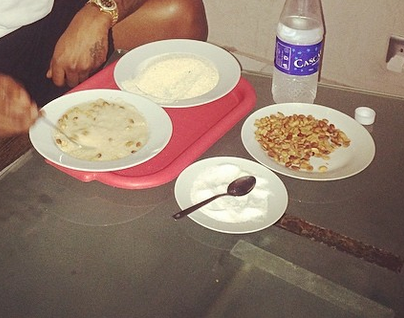 “Because you are not sure which garri has been infected by rats, its advisable to stay away. When you want to sip garri, you only pour cold water, add sugar and milk as the case may be. Since the outbreak of Lassa fever disease, three people have died in Rivers state, claiming the life of a medical doctor with the state-owned Braithwaite Memorial Specialised Hospital (BMHS), Livy Ijamala, on Wednesday January 13 night. The medical doctor was said to have contracted the fever from a pregnant woman that conducted an emergency Cesarean Section unknown to him that she was infected.